The Best Guide for Idaho Hunting Seasons 2018 – 2019, Know It All! Idaho’s trophy species are moose, mountain goat and bighorn sheep. Do you know why are they called trophy species? Because every hunter is allowed to hunt only one of them in a lifetime, a rare opportunity and a dream of every passionate hunter. Don’t wait for too long, inform yourself about Idaho seasons, and come and get your lifetime trophy! *NOTE: Depending on zone or take method, the dates vary greatly. 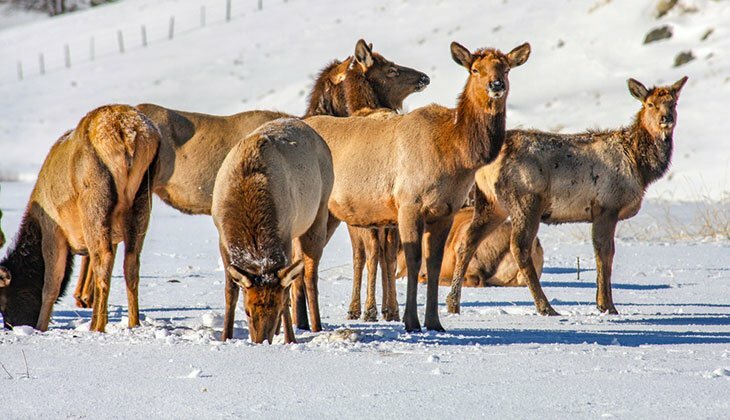 *NOTE: There’s a considerable difference in dates from zone to zone as well as types of animal because of the management units on which Idaho wildlife relies to control populations and hunting. Controlled hunts are designed for preventing overpopulation, and big game hunts must be managed. To hunt in the state of Idaho, you must have a valid hunting license. Either tag or permit will be needed depending on the game species you wish to hunt. There are both general season hunts and controlled season hunts. The general season tags are available for those who come in first, so if you’re interested in obtaining one, it is strongly recommended to get one on time before there are none left. For those controlled hunts, those interested will have to apply and might get lucky because those are issued randomly, by drawing. There’s a huge difference in resident and non-resident licenses as well as fees. When it comes to night hunting and using night vision, there’s a limited opportunity. Night hunting is allowed but for coyote and raccoon, on private lands with the written permission from the landowner. The hunter must possess a spotlight permit obtained from Fish and Game Office. Night vision is also allowed for raccoon and coyote as long as proper spotlight permit and permission are obtained. 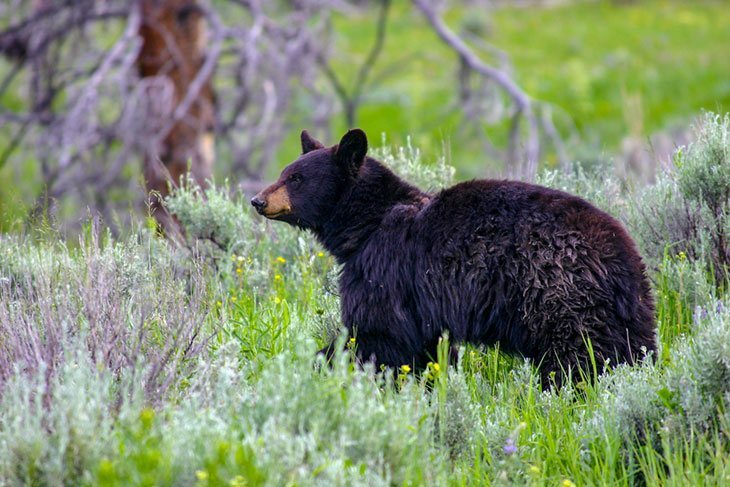 There are 31 Wildlife Management Areas in Idaho in which you can hunt. Each area has different species and regulations. Before starting your hunt always check first season and areas regulations. Do you wonder if hunting in Idaho is worth trying? Not only that it is, it’s far more than that! There is an incredible hunting game variety especially in the west area of the state. You can find deer in almost every part of the state. However, if you’re looking for hunting whitetails, then you should consider focusing on the areas north of the Salmon River. In order to have a successful hunt on mule deer, hunt in the southern part of the state, and the population there is far greater in numbers. Antelope are strictly present in the south part of the state, mountain lions statewide and black bear can be found mainly in forested areas.